← I wrote the Nike Women USA Facebook page and a bunch of Facebook posts. 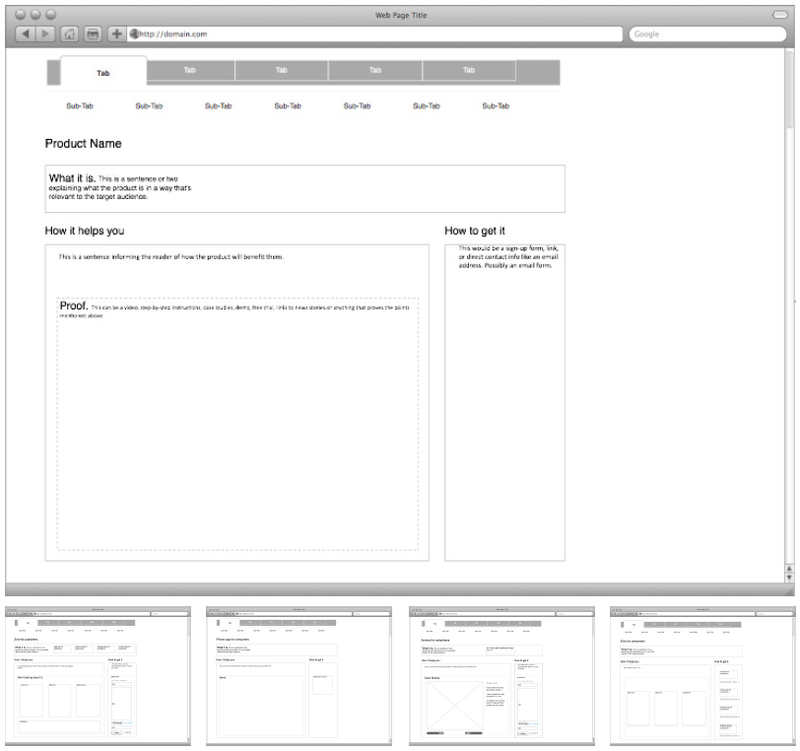 This entry was posted in Content and tagged content architecture, Omnigraffle, process, web, wireframe, Zinio. Bookmark the permalink.